Trust is a big deal. Especially when it comes to accounting firms and financial services. We are here to earn your trust and build a lasting relationship. We do this through honesty, integrity, and openness. 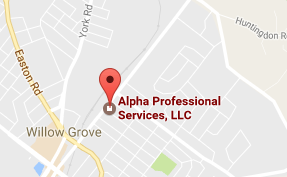 In 2001, Alpha Professional Services LLC, Certified Public Accountants opened under a set of core values and ethically charged beliefs. Our clients know that we have their best interests at heart, managing their tax, accounting, and retirement planning needs intelligently, while providing honest information. Elliot Hershman is a CPA with an MBA from Drexel University, and holds Securities and Insurance licenses. As a CPA with a large regional CPA firm, Elliot conducted financial audits, reviews, valuations, forecasts, and business tax engagements. 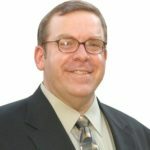 After years of private industry experience as the Controller of VTEL Corporation (a publicly traded telecom firm), he returned to public accounting and opened his CPA firm in 2001. The firm, throughout its history, has experienced continuous growth because of its focus on excellence in tax and financial operations management.